Building a solid strategic foundation for any brand is of utmost importance! 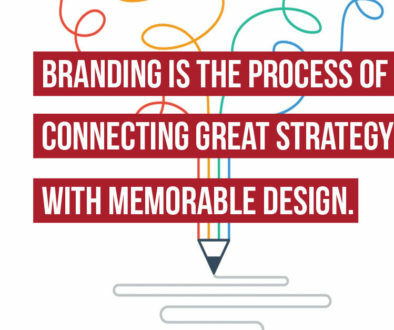 Like laying the foundation for a house, the strategy designed at the beginning of launching or re-branding a business venture will determine how stable the brand’s market presence will be as it grows and evolves, and how successful it will be in forming impactful and memorable impressions over the long-term. You could have a personal brand, or a business brand – either way, marketing it to the world in an effective and engaging way starts with creating a thorough understanding of just who and what your brand is, and how it fits into the existing marketplace. 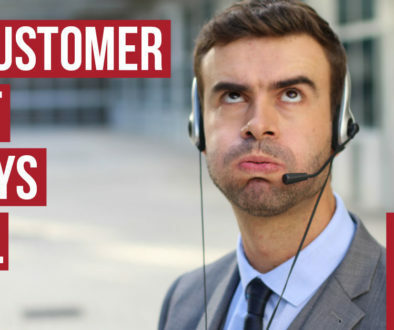 This analysis uncovers what makes you truly shine as a unique product of service. That means first things first, market research is needed! Create an analysis of what makes you or your business unique, what competitors in the same space are doing, and how to highlight your unique competitive advantage. Use it to assess your strengths, weaknesses, opportunities and threats, and develop a strategy to integrate this data into an action plan. Having a marketing department on your side can really help to set your brand off on the right foot. Whether we’re talking about a new business venture or a complete re-brand of an existing company, hiring professionals to uncover what makes your brand truly shine and set those first foundational blueprints into motion can have a huge impact on your marketing efforts over time. The strategy is where the magic happens – once the groundwork is set, we can continue to build out from there indefinitely. 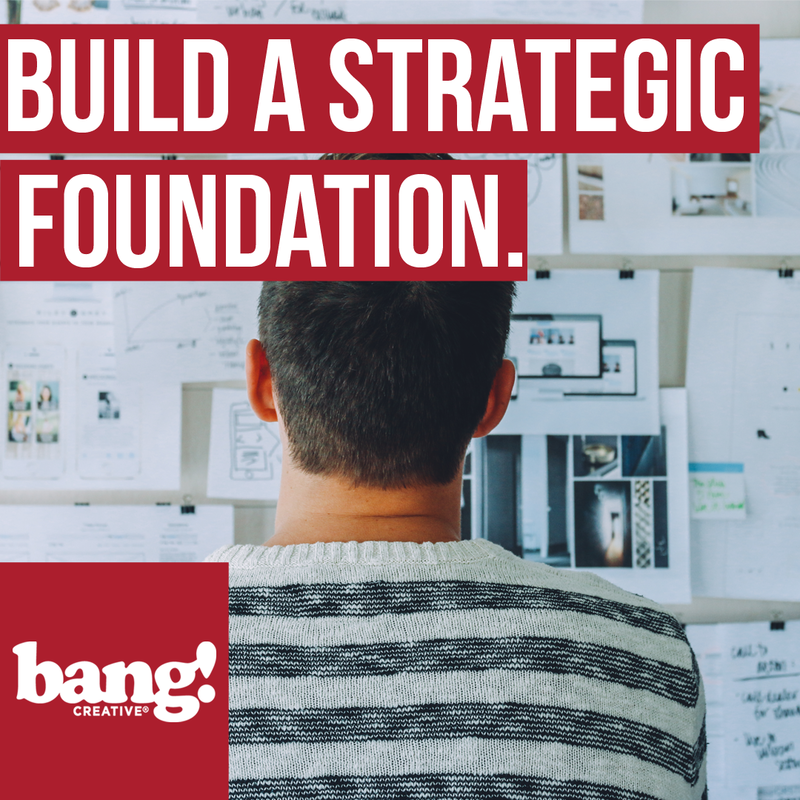 Take your business from run-of-the-mill to one-of-a-kind by building a strategic foundation!